Easter is done! 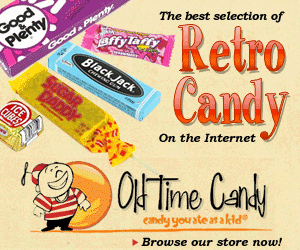 However, if your home is anything like our home–you’ve still probably got a bunch of candy lying around. It seems like each year, Peeps, are the one thing that get pushed to the back of the candy shelf and left to die slowly (until they’re ‘found’ one day, like in June, and thrown into the trash). 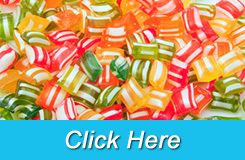 Since we love our candy around here, at Sweet River Candy Company, it’s just a given that we also love simple, creative, ways to use candy. 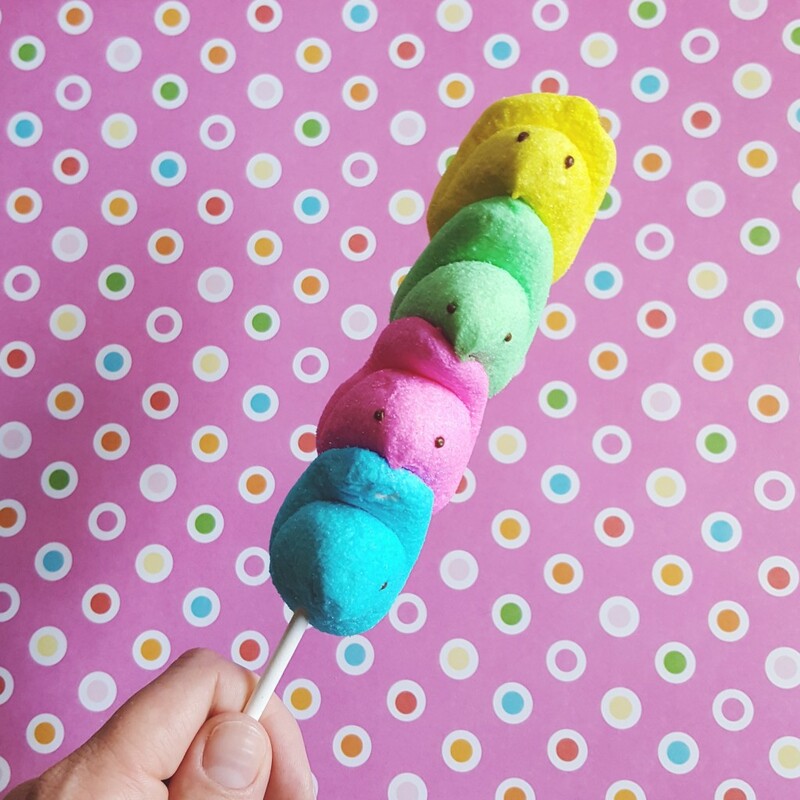 Today, on the blog, we thought we’d share some of our favorite Peep, recipes. None of these recipes look too ‘Eastery’, and none of them involve leaving the Peeps whole–so, they’re super easy to make anytime throughout the spring as a fun treat to bring to a potluck, share with the kids, or add to the break room at the office. If you have any recipes to add–let us know and we’ll include them! Otherwise, have fun creating some unique treats! These could be made so quick and easy for a sleepover treat, or just a Friday night snack. Or, save some unopened Peeps for a summer time camp fire! Rice krispy bars are just always so good–skip the bag of fresh marshmallows next time, and use what you already have! We love the little pops of color that Peeps give these bars. We imagine this to taste a lot like a popcorn ball…and, even if it doesn’t–you know it’ll still be good. You could use up a bunch of other Easter candies on these, as well!